With increasing globalization comes the need for more and more people to do business with the Chinese. 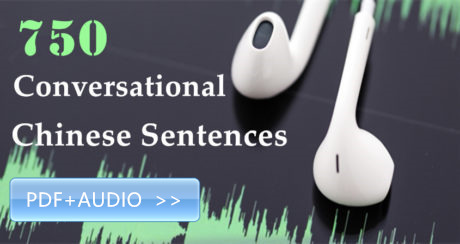 As a result, many in the Dig Mandarin audience seek to improve their business vocabulary. While language is important in bridging an intercontinental relationship, the cultural expectations and etiquette behind the language are even more essential. 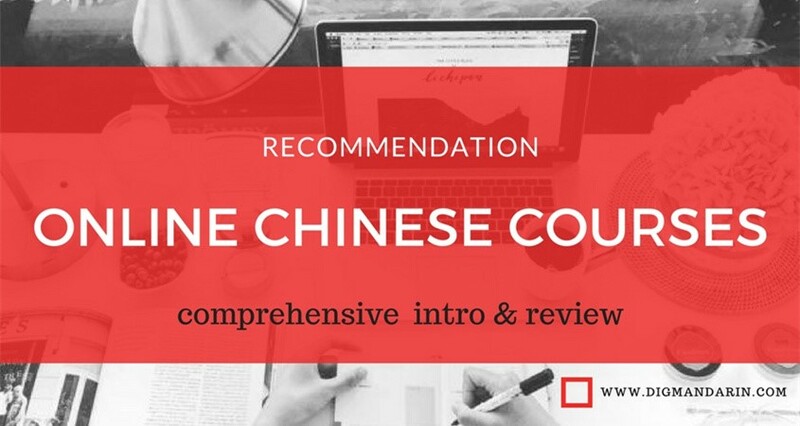 Developing insights into the Chinese business culture and social etiquette of China will help you avoid miscommunication and potential misunderstandings. 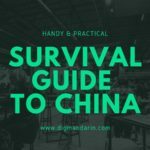 When it comes to Chinese business etiquette, there is just one overarching rule: When in China, do as the Chinese do! Nodding and smiling are very common greetings. In official business meetings, you will be offered a handshake. This handshake must be initiated by your Chinese counterpart. Besides “你好” (nǐ hǎo – hi, hello) and “很高兴认识你” (hěn gāoxìng rènshí nǐ – Nice to meet you), you can also say “幸会” (xìng huì; I’m charmed to meet you.) 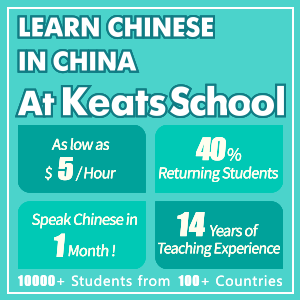 or “久仰” (jiǔyǎng; I`ve long been looking forward to meeting you), two proper expressions which will no doubt impress! 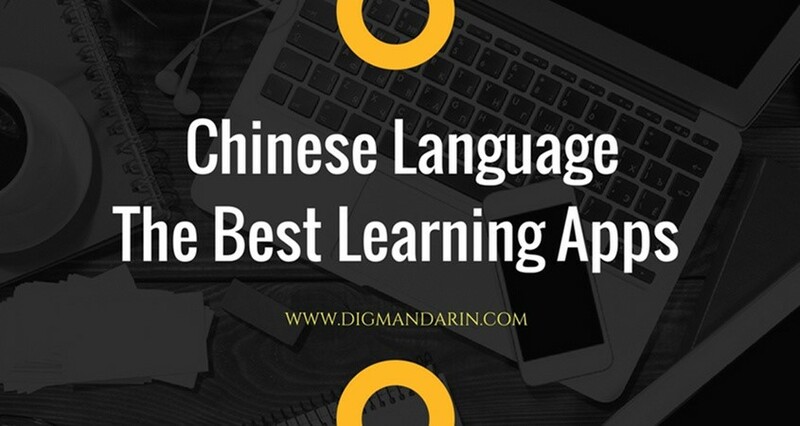 Chinese people will always appreciate it if you can use some Chinese words, but make sure you know the exact meanings and use in the appropriate situations. 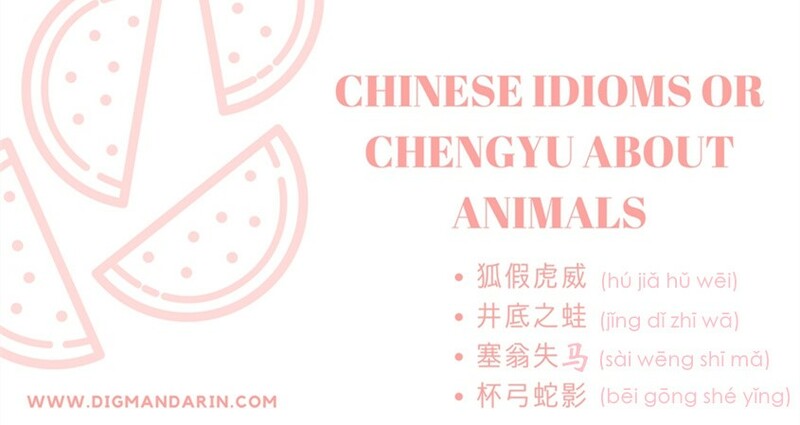 Here are some Chinese greeting you need to know. 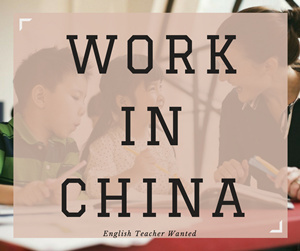 If you are not sure about the precise titles, you can also use 先生(xiānshēng; Sir, Mr.)，小姐(xiǎojiě; miss) or 女士(nǚshì; madam) instead. 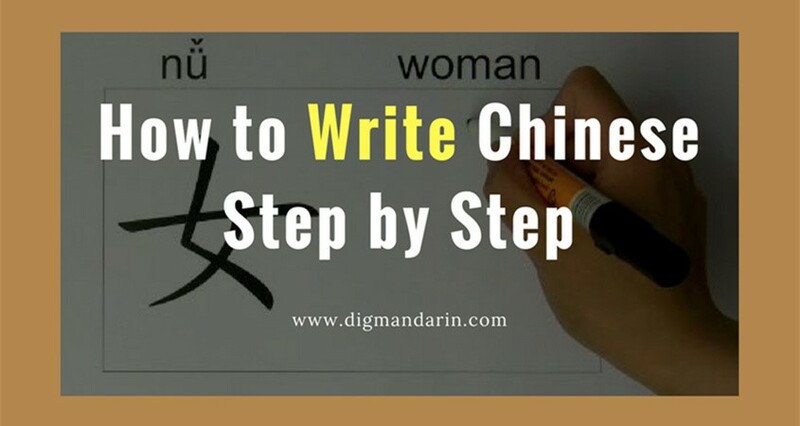 Learn more about addressing people in Chinese. Exchanging business cards is another key part of introductions. A business card is regarded as an extension of the person, so treat the business card carefully. The polite thing to do is accept the business card with both hands and look at it carefully as you do so. A business card can also be a cheat sheet for your counterpart’s exact rank and title. 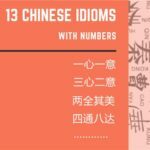 Chinese people, much like English-speaking peoples around the world, often open conversations with small talk, which can break the ice. 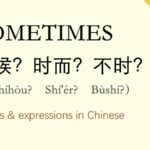 Questions like “你吃了吗?” (Nǐ chīle ma? Have you eaten?) 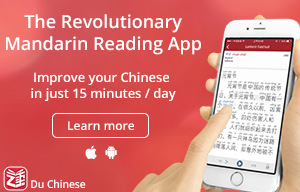 or “你去哪儿了？” (Nǐ qù nǎr le? Where have you been?) are common ice breaking pleasantries in Chinese culture. Thus, don`t feel the need to go into detail in your answer. These questions are just like “how are you?” in English-based culture. 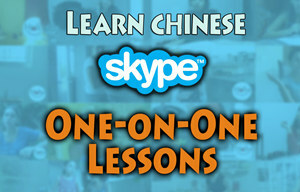 Climate, travel, scenery, and food are all popular and safe topics to use while talking with Chinese people. Talking about your positive impressions of China in such aspects is always welcomed. Try to avoid political discussions, especially those related to Taiwan, Tibet, and human rights. It`s polite and wise to keep basic respect. 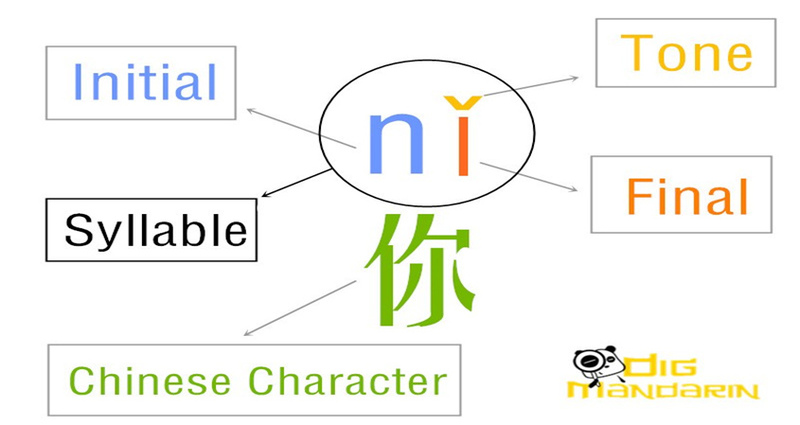 面子 (face) is one of the key aspects of Chinese culture. A Chinese person always wants to save face, never lose it. In order to “give face,” pay attention to elders and rankings, especially when it comes to government officials. Be careful when commenting with strong negative statements. For Chinese people, it`s impolite to give negative answers directly. The blunt “No” should be replaced by the euphemistic “maybe” or “we`ll think about it”. For more ways to politely express “no,” click here . During a Chinese dinner, there is a certain order in which people must sit down. You can expect more senior business people to be seated first, then just wait for the Chinese people to show you your seat. Don`t start eating before others, especially the elders and seniors as rank is very important in Chinese culture. Don`t finish all your food. Otherwise, the Chinese people at the table will think you are still hungry and that they didn`t feed you well enough. This could result in them continuing to add food to your plate. If you invite someone to do an activity or have a meal, you are expected to pay for it. While “going Dutch” is common in the younger generation, the expectation in a business setting is still that the person who gives the invitation pays. If you do invite and pay, try not to show your money in front of your guests. Before hosting or attending a meal, you should know more about the unwritten rule of paying bills. Never stick your chopsticks straight into your bowl. This action is reserved for funerals, so it is very really offensive to a table of live persons. Furthermore, never tap your bowl with your chopsticks as this is associated with begging. When you receive a gift, just as when you receive a business card, accept it with two hands. 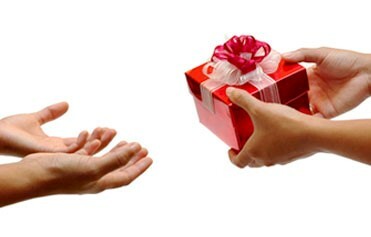 Don`t open the gift immediately unless the person who gives it to you requests that you open it right away. Giving gifts to your Chinese colleagues is a kind of art. What do you give? When do you give? To whom should you give? These are all questions worth discussing. However, for the sake of brevity, I will just give you an overview. The most important thing is to take cultural taboos seriously to avoid offending others. Don`t give clocks, watches, green hats, or chrysanthemums as gifts. Want to know why? Click here for details. Gifts should not be too expensive. And if your business counterparts are government officials, make sure you don’t give them a reason to mistake your kindness as bribery. At the end of the day, Chinese business people (especially those in the younger generation) are understanding and respectful of cultural differences. They don`t expect foreigners to be fully accustomed to their traditions. 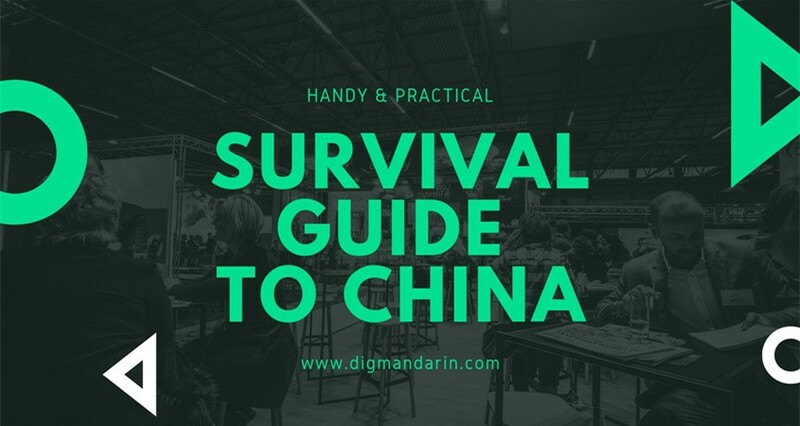 However, having a basic grasp of Chinese business etiquette and culture can not only impress your Chinese colleagues, counterparts, and clients but also help you build stronger working relationships with clear and smooth communication.